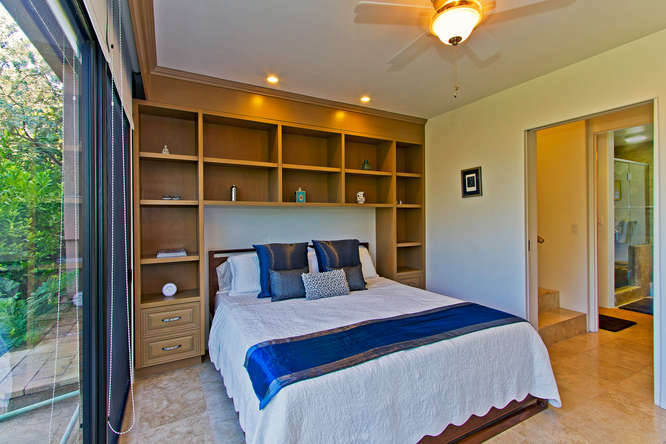 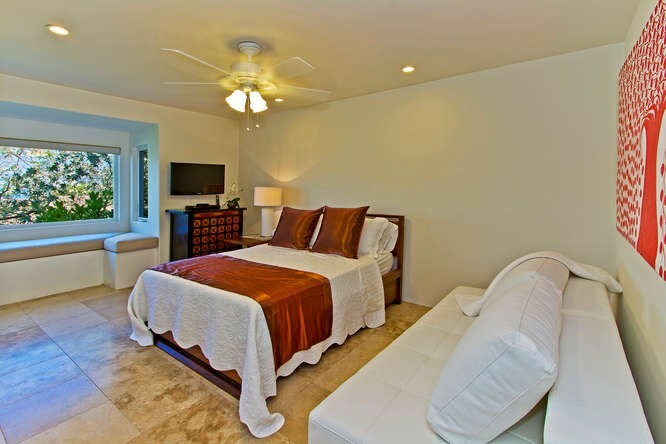 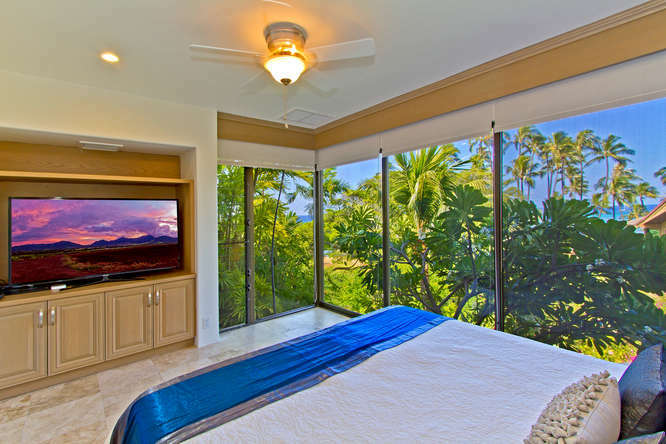 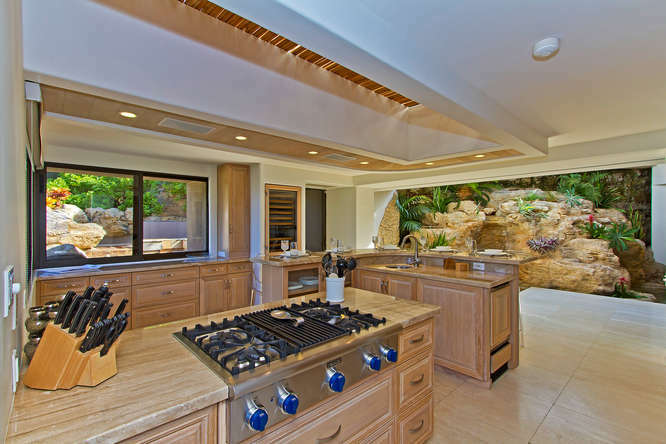 Diamond Head Vista – Luxury Vacation Homes, Inc. 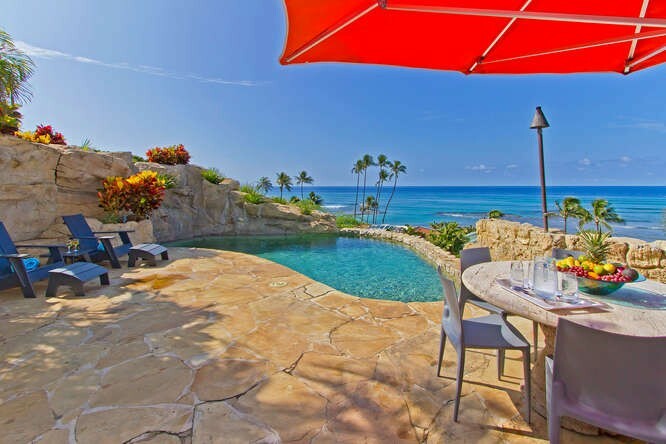 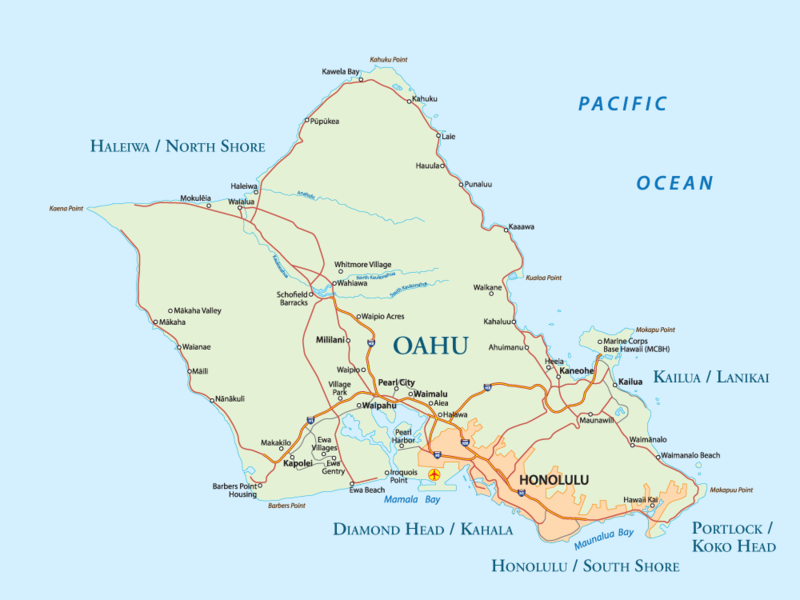 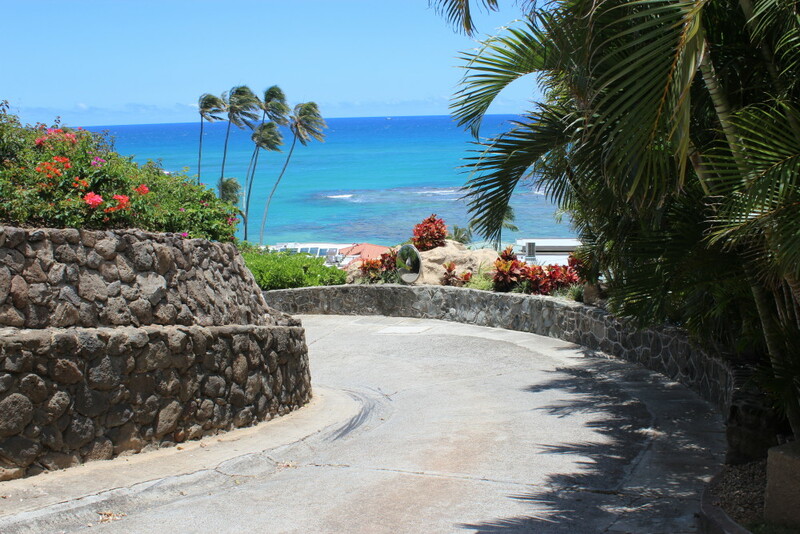 Located on the private slopes of Diamond Head. 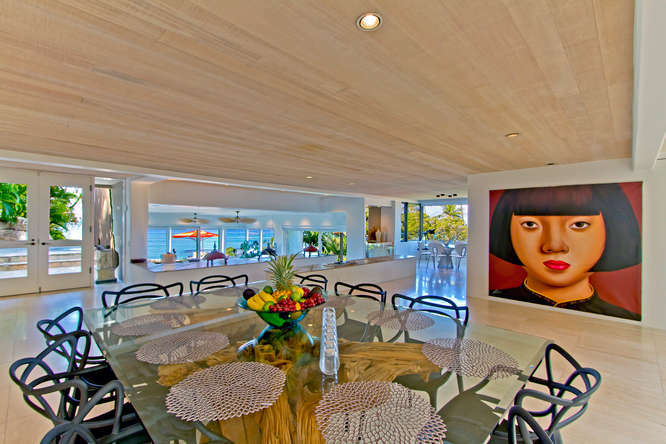 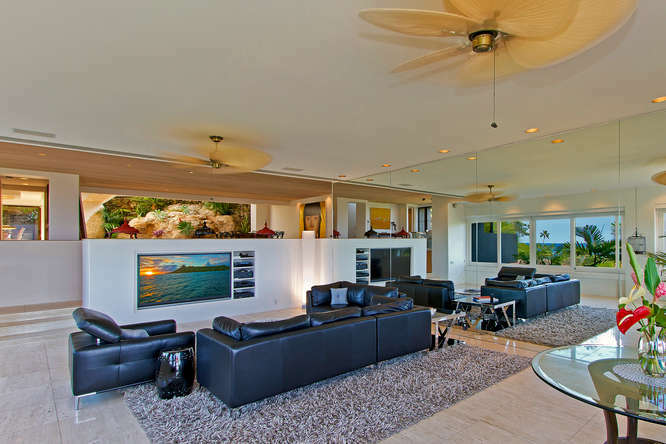 Architect designed home that captures stunning views of the ocean, coastline, and a tropical landscape. 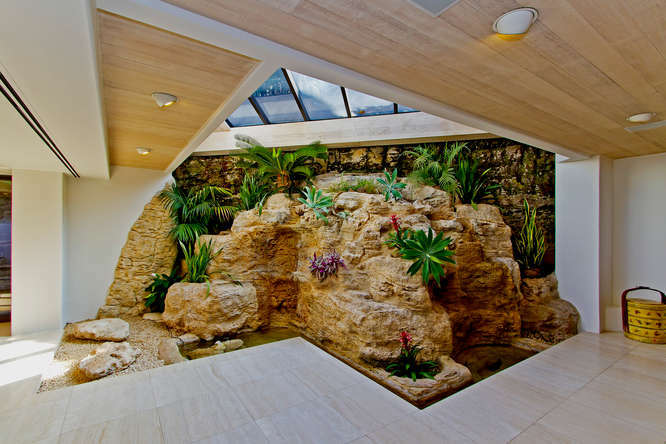 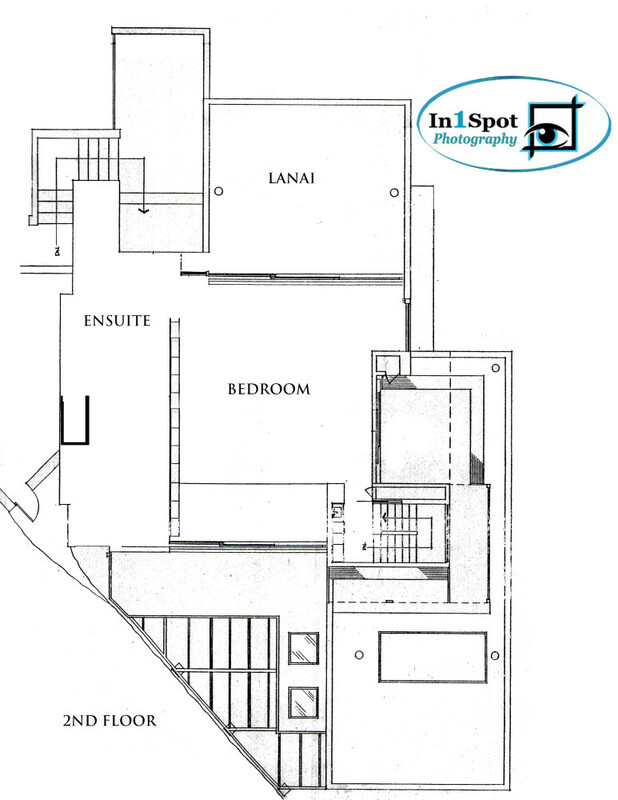 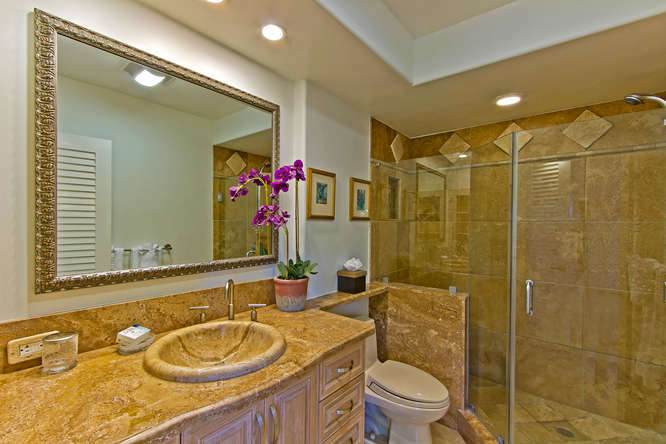 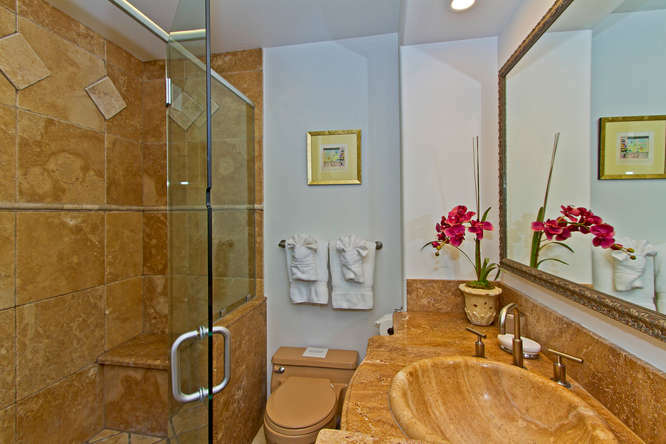 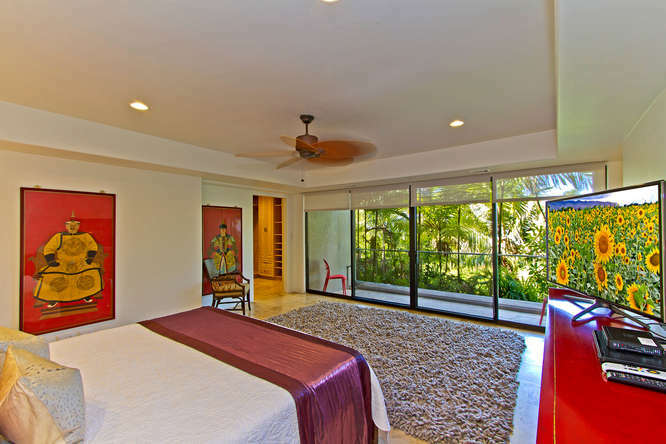 Spacious living areas with indoor waterfall & pond that lead to a dramatic pool deck with water feature. 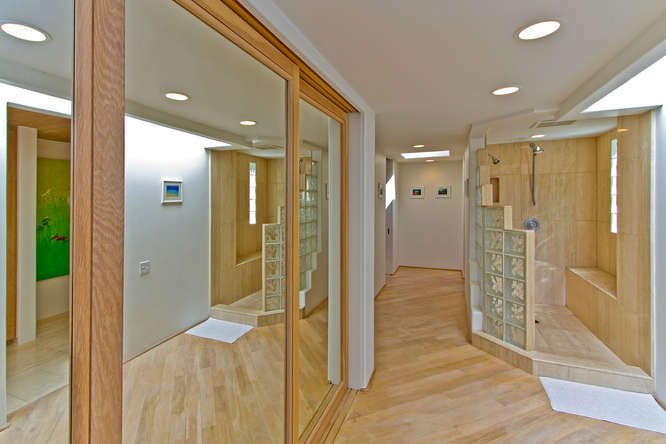 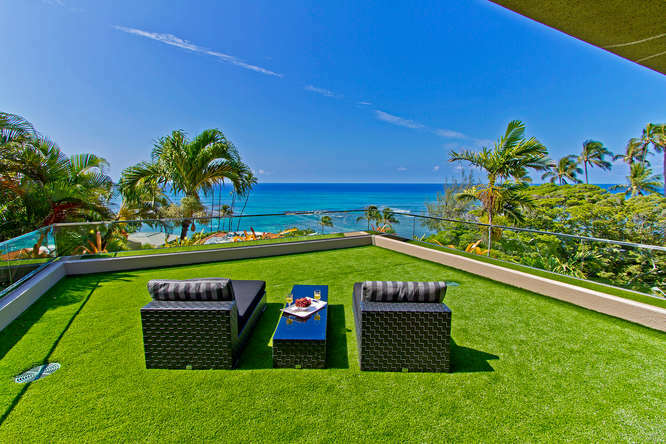 A second terrace features a spa for quiet relaxation. 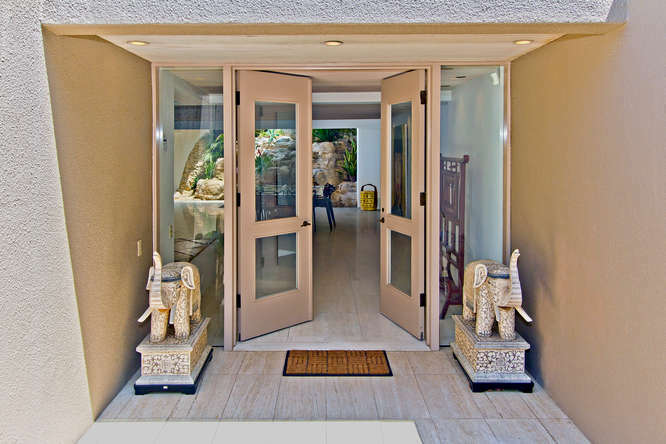 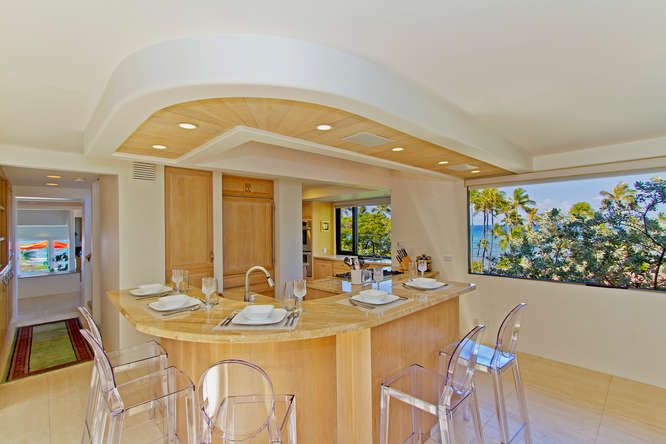 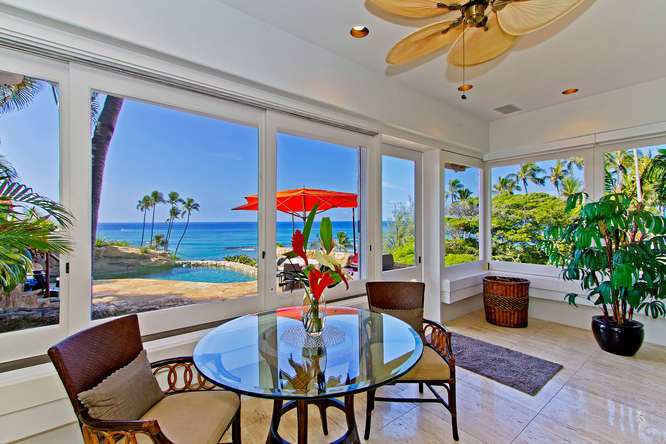 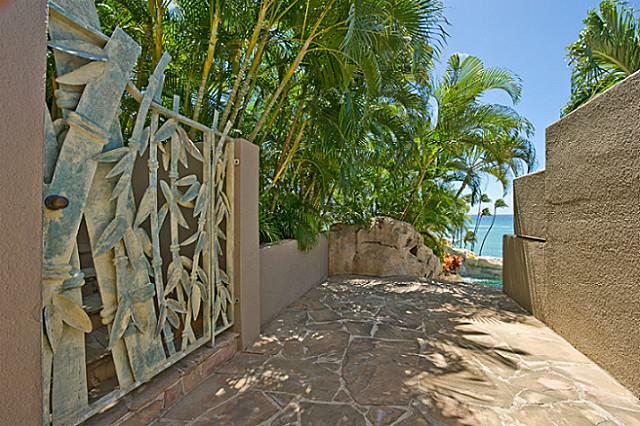 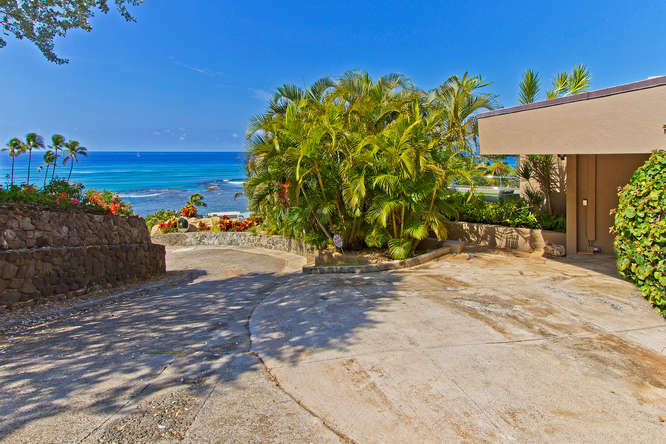 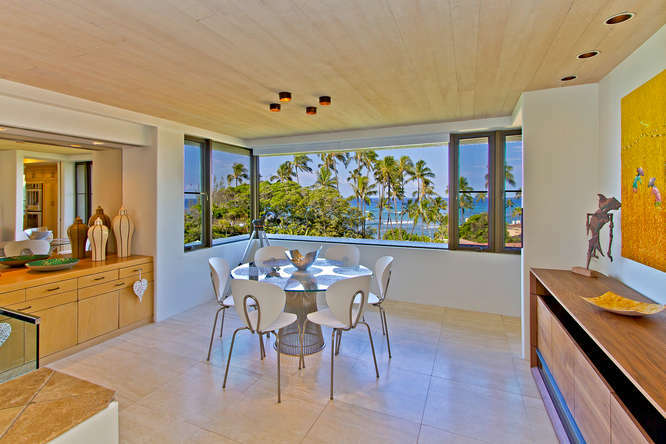 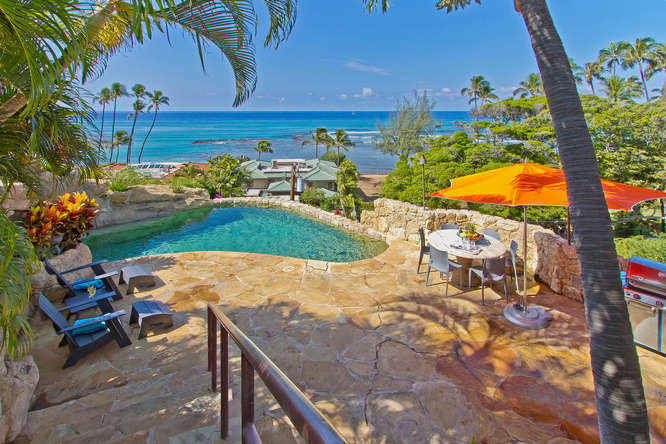 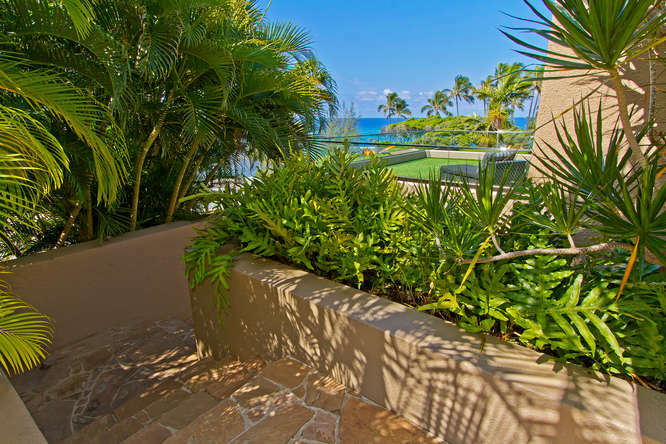 This home boasts panoramic oceanviews and a great location for exploring the island and the excitement of Waikiki. 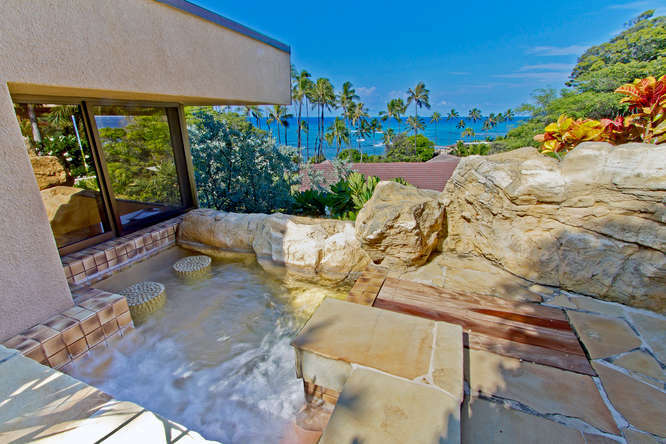 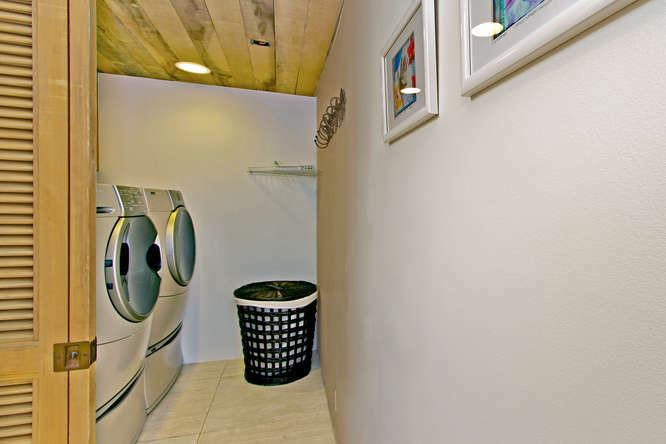 Pool is not heated, pool heat is available at an additional fee. 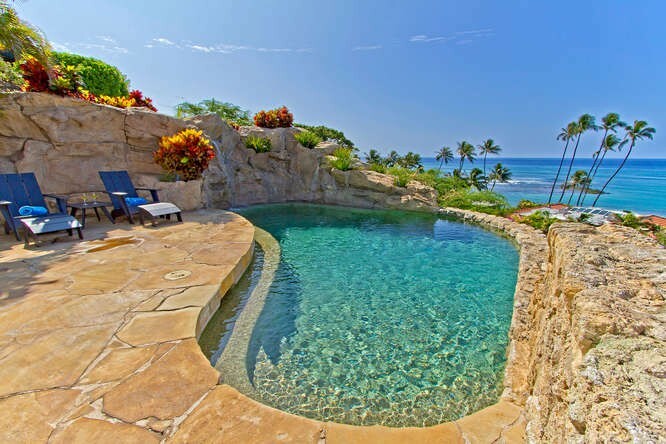 Pool is not heated, pool heat is available at an additional fee, please inquire.